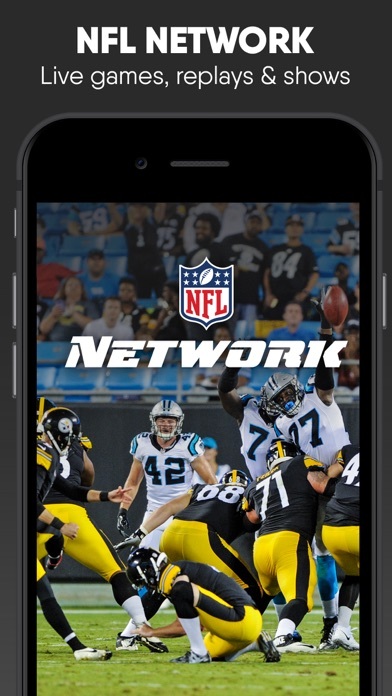 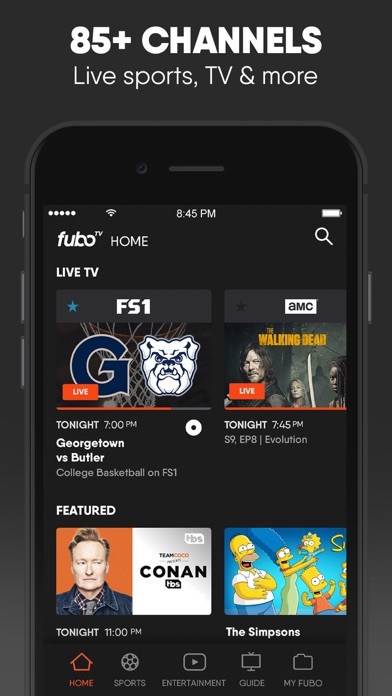 IOS App Developer: fuboTV Inc.
Acting like a typical cable company. 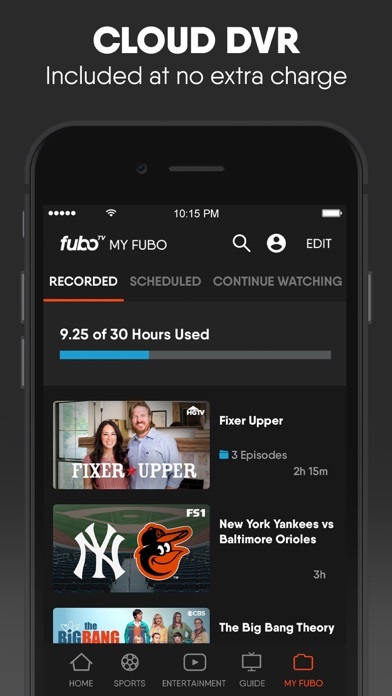 I chose FuboTV based on price, access to Premire Football and the fact it was not Verizon. 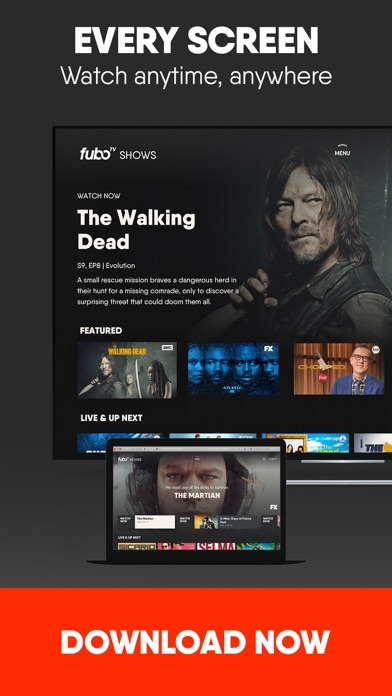 However recently they decided to act like Verizon by raising the price 25% and adding channels i will not watch ie bloat. 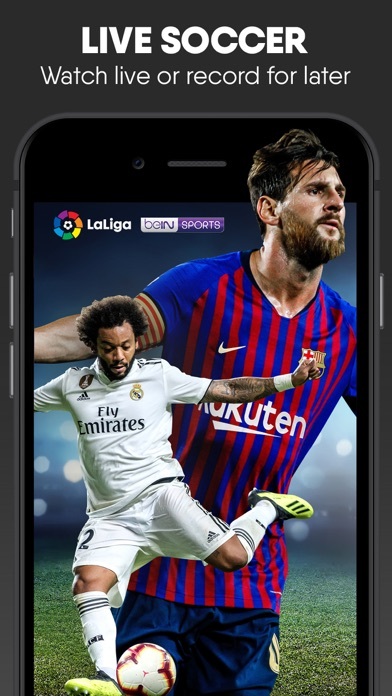 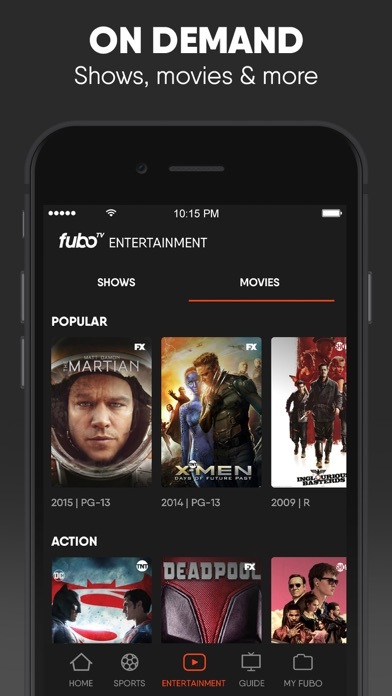 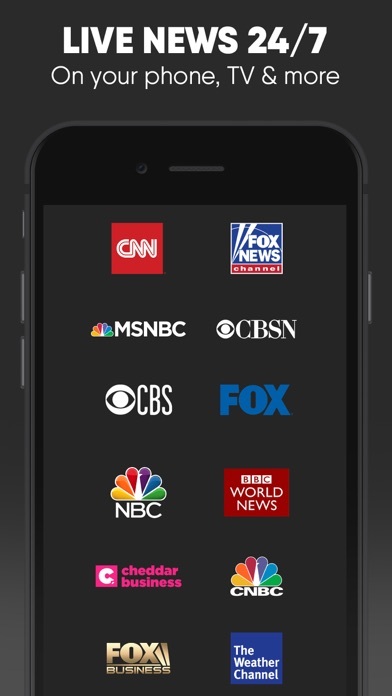 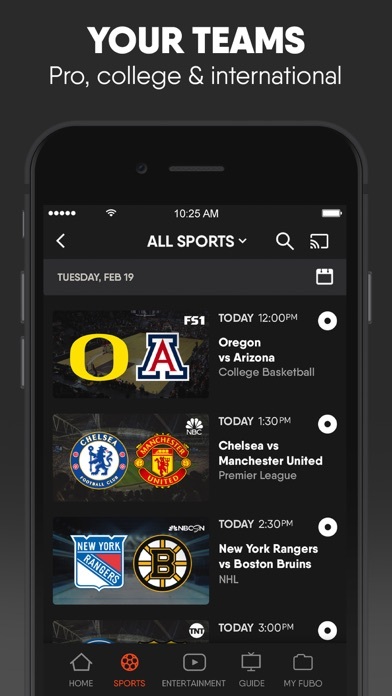 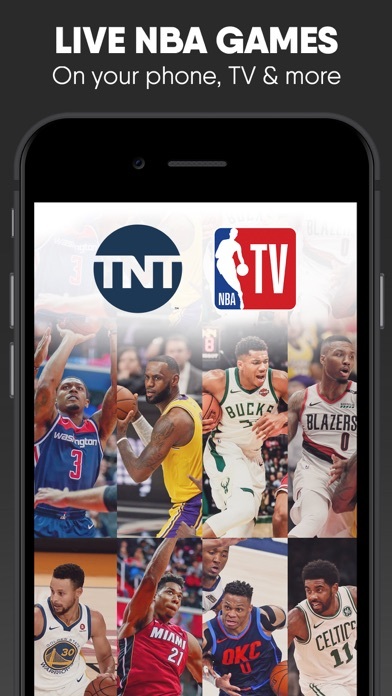 More IOS Apps by fuboTV Inc.